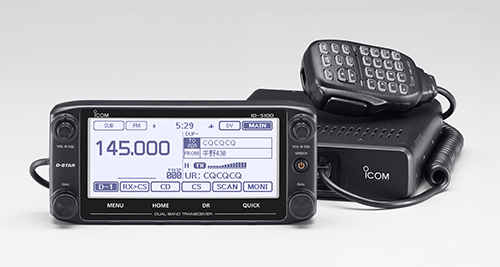 Icom Japan just announced the release of a new D-Star DualBand Mobile Transceiver. The new ID-5100 is a dual band mobile transceiver 144 / 430 MHz that will be released in the market (Japanese) in February 2014 in two versions ID-5100 20W and ID-5100D 50W. A touch panel to allows intuitive operation. Nearest repeater search function in analog mode.